Social isolation can have severe mental and physical health consequences among senior populations. It is difficult to think of individuals living in isolation today because the population in many countries is sky-rocketing. However, there are still millions of people who live by themselves around the world, and British Columbia is no exception. In fact, because so much of the province is sparsely populated, loneliness and isolation can be a real issue here. How Big of a Problem Is Loneliness? Today, many seniors are opting to live by themselves as they live longer and do not want to give up their independence. However, experts say that the real problems come for seniors who do not choose to live alone but instead are forced to live alone thanks to the unexpected death of a spouse or for financial reasons. Today, 28 percent of the households across Canada are one-person households. Many of these are made up of single senior citizens who may not have any children to help them and who do not have enough money to move to a senior living community. In particular, it is the senior women in Canada who are most likely to live alone, and they are also more likely than their male counterparts to be living in poverty with many of them bringing in less than $25,000 annually. How Does Isolation Affect Seniors’ Physical Health? Several studies have shown that seniors who live by themselves even though they may not wish to do so are more likely to be sick or to die within a six-year timeframe. Sadly, this is an endless circle as seniors are also more likely to live alone if they have poor health or are afflicted with two or more chronic health concerns. Additionally, isolated seniors are often unable to get out to doctor’s appointments or seek help for physical concerns, instead of having to suffer at home. How Does Isolation Affect Seniors’ Mental Health? The mental health of isolated seniors is often even more at risk than their physical health is. Many of these seniors deal with depression and anxiety, which is a perpetuating problem because depressed individuals are less likely to seek social engagements. Seniors often report feeling lonely and are thus more likely to develop dementia. What Are Some Ways to Decrease Isolation in Seniors? 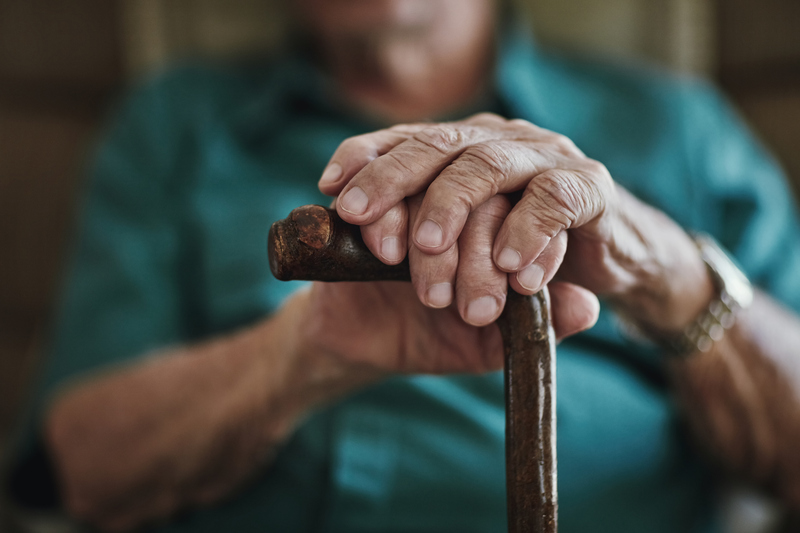 Social isolation of seniors is associated with several risk factors, such as increasing age, lack of contact with family, low income and living in a rural area. However, numerous communities and health care partners seek to decrease this isolation by hosting community events, increasing accessible transportation options and providing health care options right in the senior’s home. Contact Safe Care Home Support today if you or a loved one is looking for premier home caregiving services.